With our lifestyle becoming less physically active, and more junk food centric, the heart is at risk. With people getting more and more health conscious the need for tracking certain elements that determine the health has grown. Therefore, running watches are the need of the hour. 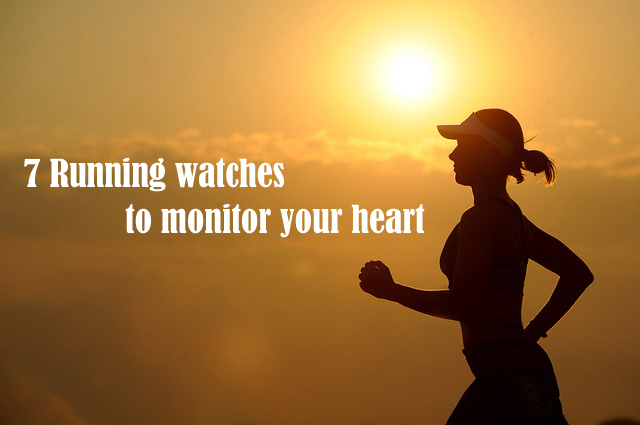 We take a look at 7 best running watches to monitor your heart and let you choose among them. The Surge Fitness Superwatch from Fitbit is a smart watch which uses GPS tracking to record pace, distance travelled, review routes and elevation climbed. It also records calories lost, steps taken and active minutes. This watch can be used to analyze and improve your workout / exercise. PurePulse technology enables the Surge fitness Superwatch to capture your heart rate by monitoring your capillaries. 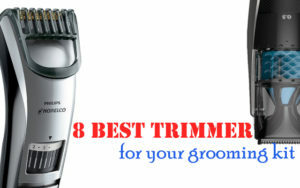 This aids you to peak your performance by avoiding the uncomfortable chest strap. 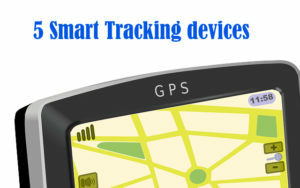 SmartTrack technology recognizes the activity that you are doing and records the stats accordingly. You can activate the Multi-Sport mode for precise tracking and display stats real-time. The Surge Fitness Superwatch from Fitbit observes you in your sleep and wakes you up silently with a vibration alarm. The facility to set goals and see the progress to analyze how well you are performing among your friends and family circles motivates you to perform better and earn achievement badges through mobile and online leaderboard. 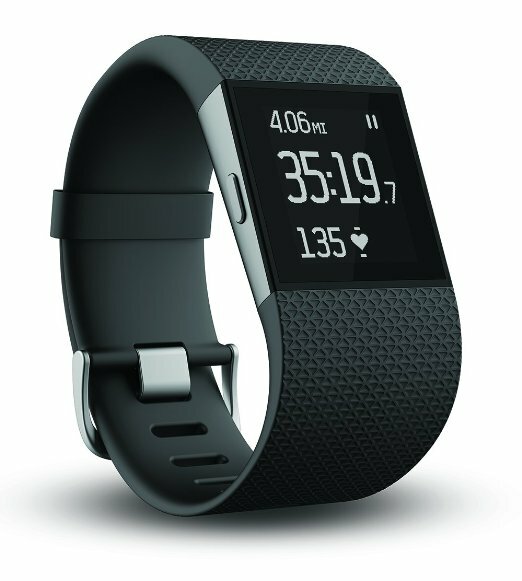 The Fitbit Surge also has an additional feature for stopwatch, using which you can set a timer while working out. The touchscreen displays the call and message notifications from your mobile phone so that you will not miss important calls or messages. 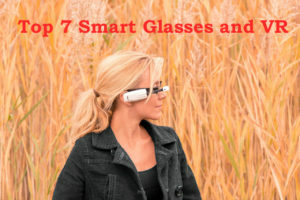 The stats are synchronized with your smartphone (compatible with more than 150 leading smartphones) and computer automatically. 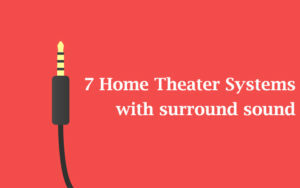 The battery has a life up to 7 days. 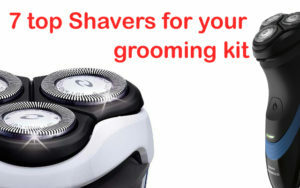 When you purchase this product you get the option to select the size that is suitable for you. The Gamin vívoactive HR GPS smart watch monitors your heart 24/7. The GPS Smart Watch has a high-resolution touchscreen which is visible even in sunlight. Once you pair the device with your smartphone you will receive notification and coaching from the mobile App Garmin Connect. Elevate, the wrist heart rate technology measures it from the wrist capillaries. 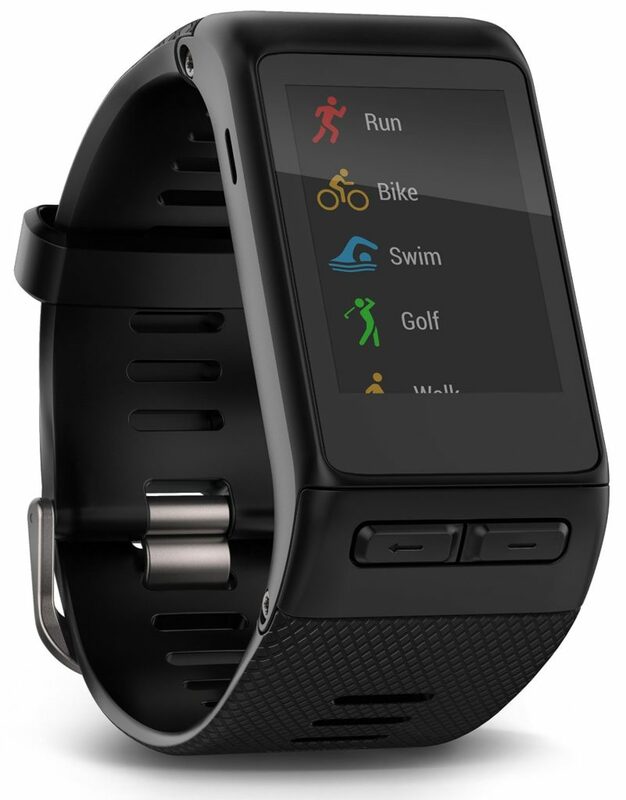 Using this data the vívoactive HR provides the information about the calories burned and the intensity of activities. Your sleep is also recorded. Information like how long and how well you sleep is captured and according to that the stats are recorded. The mobile App ‘Garmin Connect’ and ‘vívoactive HR’ syncs automatically to let you know how you are performing. The smart watch has the sports apps for GPS–enabled biking, swimming, walking, and running integrated in it. For each activity the stats and measurements are different. Garmin vívoactive HR GPS has standalone Apps for each activity. If you are running or biking the built-in accelerometer tracks your activity and measures the distance travelled, the lost calories, overall time, pace, cadence and heart rate. The swimming App determines the efficiency of the activity in swolf (‘Swim Golf’: score obtained by adding together your strokes per length, and the time for the length). It also displays the stroke count, pace, total distance, stroke type and interval distance in the summary at the end of the workout. The vívoactive HR GPS Smart Watch alerts you through vibration whenever you get a call, notification or social media update. You will also get the weather conditions like temperature. In addition to that this smart watch lets you control your action camera, music on the phone and even helps you to locate your phone. 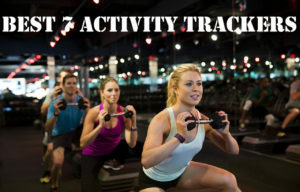 The LiveTrack feature enables your friends and family to track your activities. The ‘Connect IQ’ App allows you to customize your smart watch with data fields, app, widgets and watch faces. The battery will last for 8 days if you are using the Garmin vívoactive HR GPS smart watch as a tracking device and up to 13 hours with GPS. The watch measures 30.2 x 57 x 11.4 mm and the display size is 20.7 x 28.6 mm. The wrist strap comes in two different fits; regular (137 – 195 mm) and X-large (162 – 225mm). The resolution of the touch screen display is 205 x 148 pixels. The X-large band weighs 48.2 grams and regular band weighs 4.6 grams. The Garmin vívoactive HR GPS smart watch is compatible with smartphones supporting Bluetooth Smart (Android/iOS/Windows 10). This is a premium product marketed by Garmin for activity tracking to peak your performance. 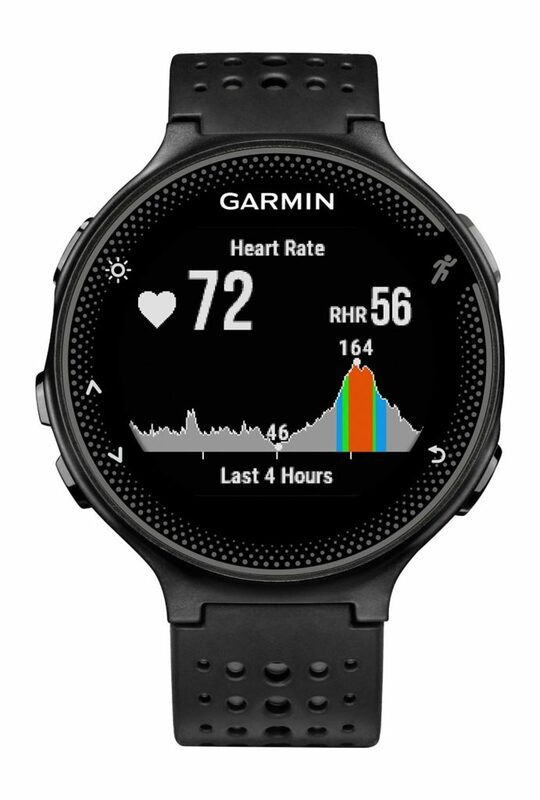 The Forerunner 235 uses Garmin’s Elevate heart rate technology to aid you in working out without uncomfortable chest strap 24/7. Like any activity tracker Forerunner 235 also tracks pace, time, distance covered, calories burned, daily steps and monitors sleep. Each user will have his/her own goals and you can download different and advanced workout and training plans to Forerunner 235 from Garmin Connect (The mobiles App developed by Garmin). The stats are automatically uploaded to Garmin Connect and you can see the summary and analysis after each workout. The Connect IQ store comes with personalized watch faces, data fields, widgets and applications for free. The smart watch informs you about all the notifications, call and messages you receive in your phone. Social media sharing is also possible from Garmin Forerunner 235 smart watch. The details captured with the help of built-in accelerometer are analyzed and displayed in an activity tracker. If you are idle for more than an hour Garmin Forerunner 235 alerts you to move. This device comes equipped with GPS and GLONASS satellite compatibility to recognize the activity and monitor accordingly. Crisp easy-to-understand graphs, charts and maps let you monitor your progress. You can share your activity progress towards the goal through Garmin Connect network and compete with your family and friends. The dimensions of the Garmin Forerunner 235 are 45 x 45 x 11.7 mm. The diameter of the circle shaped display is 31.3 meter with a resolution of 215 x 180 pixels. This lightweight (42 grams) GPS running watch comes equipped with rechargeable battery that has a life of 9 days. The device can keep a history of 200 hours of activity. This is a simple and compact smart watch furnished with everything (Even more) we can expect from an activity tracker. This is a stylish yet feature packed smart watch keeping your fitness as priority. 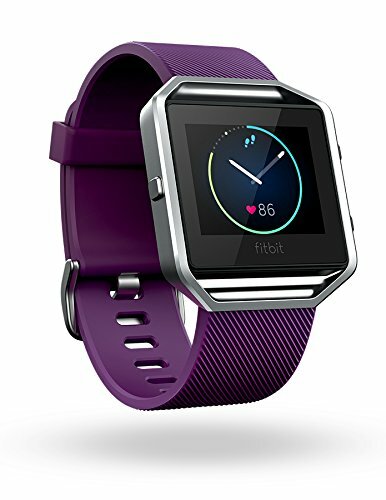 As in every activity trackers Fitbit’s Blaze also records floors climbed, steps taken, distance travelled, heart rate and active minutes. The PurePulse technology by Fitbit checks the intensity of the workout by gauging your heart rate. The Multi-Sport facility of Fitbit Blaze allows you to select the sport if you want so that the recording will be according to that. 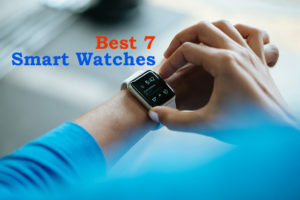 It also has SmartTrack feature, so that the watch itself will recognize the sport and tracks for you so that you won’t miss out any credit for the exercises you did. Once the workout is over you will get the summary of that on the screen so that you can plan ahead. This fitness watch is GPS enabled and you can connect it with your phone so that you can save all the routes you run and the stats for that. This has an advantage that you can select the same route which gives the most effective result for your exercise. Fitbit Blaze has another feature called FitStar workout. This is the on-screen workout guide which gives you step-by-step instructions. Fitbit Blaze automatically monitors when you are sound asleep and when you are restless to aid you in tailoring the habits to get better sleep. The wrist watch will give you silent alarm with vibration when it is time. The battery lasts up to 5 days and nights. The interface of the smart watch is high resolution color touchscreen and has range of themes to choose from. The device dimensions are 254 x 43.18 x 10.16 mm (strap x length x width) and weight is 40 grams. The Moto 360 Sport, as the name indicates is designed for sports taking fitness aspects into consideration. The Moto 360 Sport is GPS enabled and works with Moto Body to analyze your performance. This activity tracker documents and displays the pace, heart rate, distance covered and lap times on the screen. 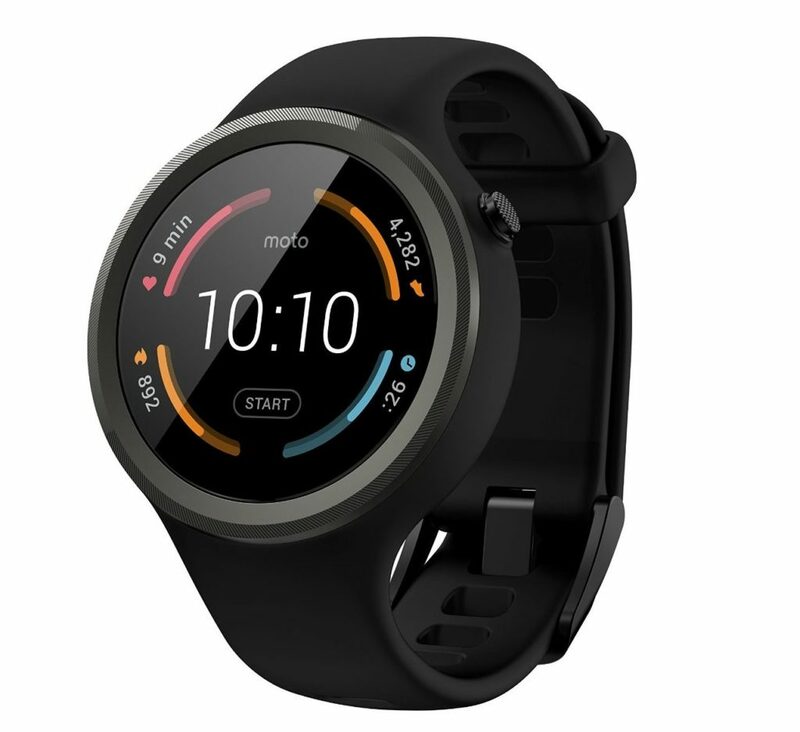 The Moto Body is the software which supports Moto 360 to sync the data seamlessly to Android fitness apps like MapMyRun, Fitbit 3 and Under Armour Record. Not only this, you can get connected to the social community network for athletes. The Android Wear feature of Moto 360 Sport lets you check your Gmail, chat in Whatsapp, send calendar invites, get weather and traffic updates, and check Facebook. You can train your Moto 360 Sport to obey your commands, hence control your phone hands-free. You can enjoy music by syncing the playlists with Moto 360 Sport through a Bluetooth headset. The company claims that their Motorola AnyLight (using ambient light sensor) is the first hybrid display to adjust the screen brightness automatically according to the surroundings. This workout partner is water resistant and wireless charging is availed through a dock. The Moto 360 is compatible with iPhones and Android phones. The Motorola Moto 360 Sport comes in 3 colors (Black, White, Flame Orange). The 300 mAh battery keeps the workout partner up full day. The circles shaped touchscreen display has 45mm diameter and 1.37 inch screen (360 x 325 pixel). This activity tracker manufactured by Microsoft is a premium fitness product in the market. This fitness gadget tracks your heart rate, calories lost, stairs climbed, steps, exercise, and sleep quality to help you improve your health. The 24/7 optical heart rate monitor lets you know the heart rate zone:- from maximum heart rate to resting heart rate. The software used for analyze and display the results in charts and graphs is Microsoft Health. The same results will be shown on the web dashboard too. The exercise tracker is available for sports like biking, cycling, walking and running. The Cortana personal digital assistant let you talk or type to have set reminders, sending mails or text messages. This works with Windows 10 based systems or phones. 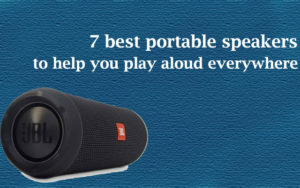 However other features are compatible with iOs, Android or Windows phones. The Microsoft Health App works well with Android phones, iOS and Windows. Microsoft band lets you play music from your phone via Bluetooth. This smart activity tracker observes how long and how well you sleep; then records it for further analysis. Microsoft band 2 is water resistant but make sure that you don’t immerse it in the water. 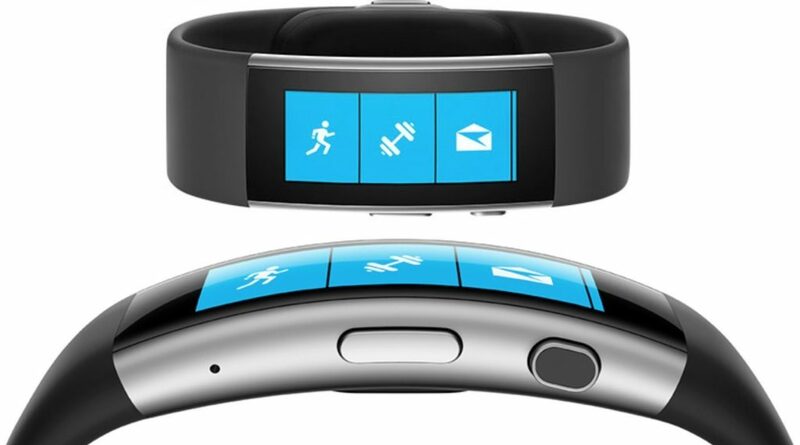 Microsoft Band 2 has a comfortable fit with the curved Amoled display screen. The resolution of the display is 320 x 128 pixels. This device comes with 11 sensors which include UV monitor, GPS, barometer and more. Microsoft Band 2 lets you choose from three size options; small (144.78mm – 165.1mm), medium (160.02mm – 190.5mm) and large (185.42 mm – 215.9 mm). The size of the display is 32 x 12.8 mm. The rechargeable battery in the device takes less than 1.5 hours to fully charge and lasts for 48 hours. 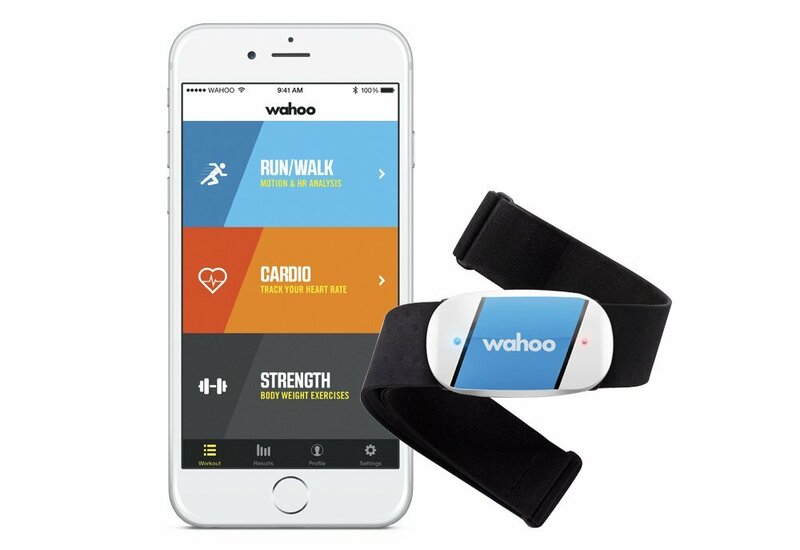 This is a Heart Rate monitor manufactured by Wahoo Fitness only for iPhones and Android phones. This heart rate monitor gives you personalized training to work out efficiently by monitoring heart rate. The TICKR works with Bluetooth 4.0 and ANT features to sync wirelessly with your phone. The device works seamlessly with over 50 third party apps along with Wahoo Apps. The RunFit app acts as a virtual trainer for you to guide you progress towards the set goal. You can mix up your cardio with different workout poses while tracking heart rate, cadence, distance and calorie burned. Once you start your workout you can count the number of times you did that particular workout. You can even backup your workouts to the cloud storage (Free Wahoo Cloud) and share them later. So with RunFit and TICKR working together you can achieve your goals. The heart rate monitor has 2 LED lights; blue to show device connection and red to show heart rate detection. 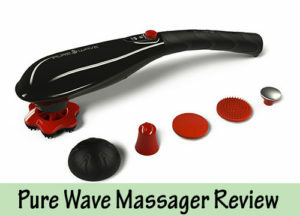 The device is powered with replaceable battery which lasts up to 12 months. The TICKR heart rate monitor is sweat and water proof. You can pair your TICKR to Apple watch and other GPS watches like Garmin. TICKR works with iPhone 4s or later and Android 4.3. The TICKR display weighs just 8.5 grams and measures 23.11 x 170 x 120 mm.